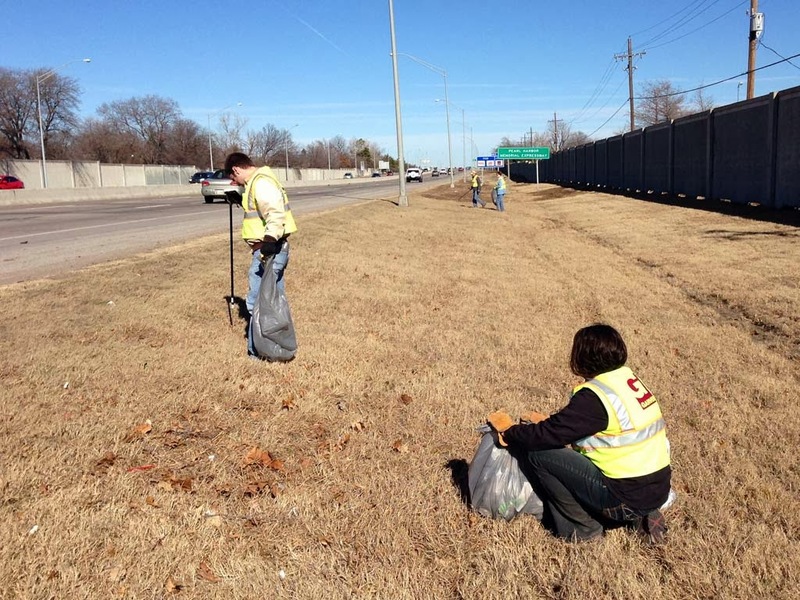 Garver’s Tulsa office recently adopted a highway through the Oklahoma Department of Transportation’s Adopt-A-Highway Program, which began as part of an anti-litter campaign in the summer of 1987. 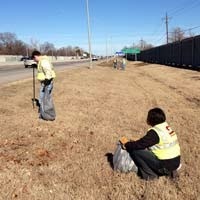 The two-mile stretch of adopted highway runs between E. 21st and E. 41st streets on U.S. Highway 169. 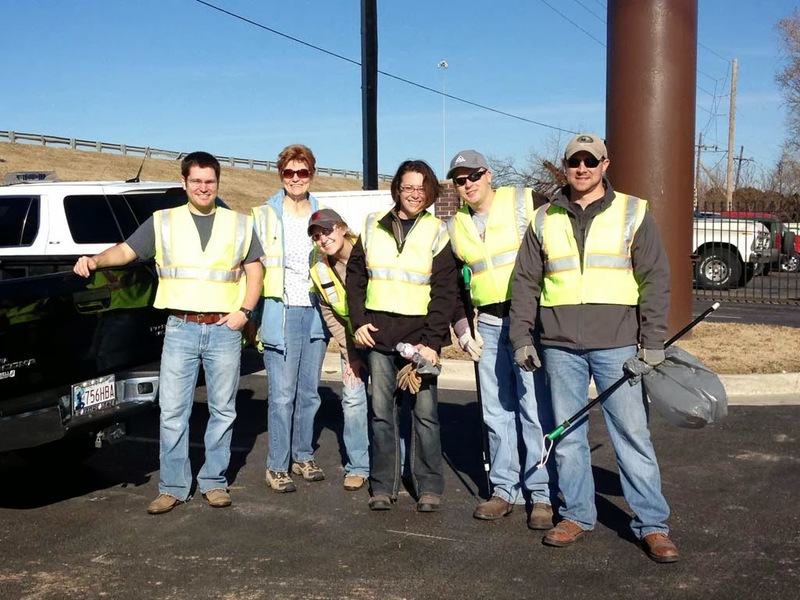 Garver’s commitment includes picking up litter at least four times a year for a two-year period. “Volunteering is a team-building, client-assisting, community-improving event that takes less than a day and instills a sense of satisfaction from a job well done,” Andrew said.